Alyson is a freshman at Chelsea, and this is her first year on the Bleu Print's staff. She enjoys playing volleyball and running track, as well as sleeping and doing nothing. 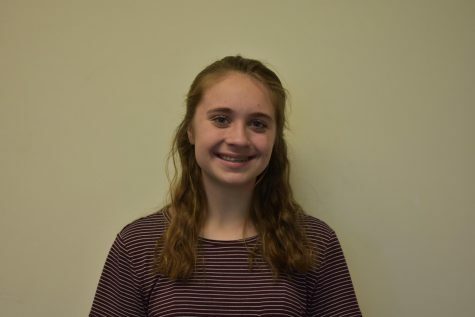 She loves spending time with her friends and getting out of the house and doing things, like going to visit her friends in Stockbridge, which is where she moved from this year.